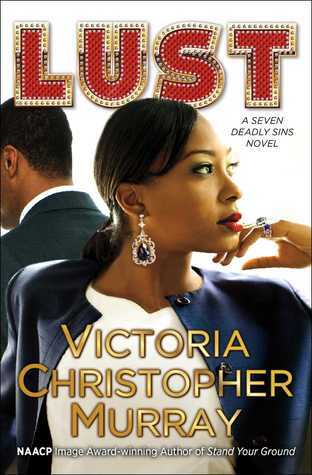 Victoria Christopher Murray’s latest release, Lust, will surely have you thinking about your own situation and whether you passed or failed your own test. Sheltered church girl, Tiffanie, is engaged to marry the best man ever, Damon King, a former bad boy turned rich businessman. Damon has it all, he’s fine, smart, loyal, and did I mention rich? Tiffanie and Damon appear to be living the good life until she picks up Damon’s best friend from the airport. Trey, Damon’s best friend, was just released from prison and is in town for the wedding. Trey makes her legs turn into spaghetti, her pulse race, and her body shake with anticipation! The man just does it for her in ways Damon cannot. Will Tifannie succumb to the lust she is feeling? Or, will she betray her body and use her head? This book is sure to have you talking with your friends, and makes a good book club pick.